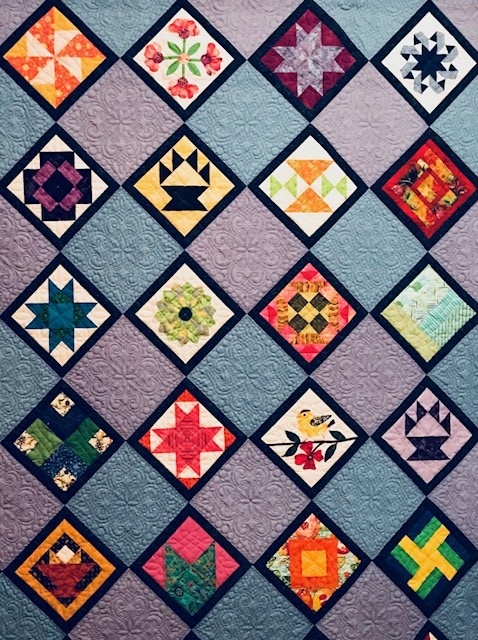 The following are the current By Laws for Merrimack Valley Quilters. Our By-laws and Guideline refer to Roberts Rules of Order. For more information regarding these rules of order please visit their website at http://www.robertsrules.org/.